Plastic pyrolysis plant cost is of great significance in a plastic pyrolysis plant project report. Beston Machinery is one of the top plastic pyrolysis plant manufacturers around the world. In recent years, we have exported and installed waste plastic pyrolysis plants in many countries. For example, we have two plastic pyrolysis machines in Hungary and a plastic pyrolysis plant in Korea, etc. With our rich experience, we would like to share you with a specific project report to lower your plastic pyrolysis plant cost to get the most suitable business plan. Moreover, all Beston people are expecting to serve you with the best products and service. Welcome to contact us! The most important part of a plastic pyrolysis plant project report is the waste plastic pyrolysis machine. 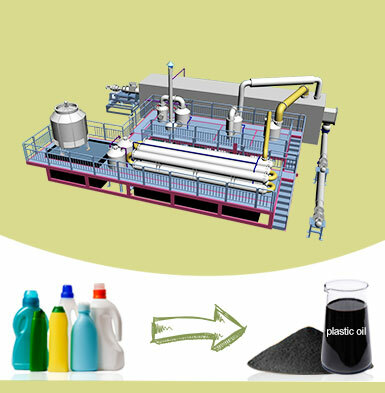 Now we have three types of plastic pyrolysis plants, namely batch, semi-continuous and fully continuous plants. 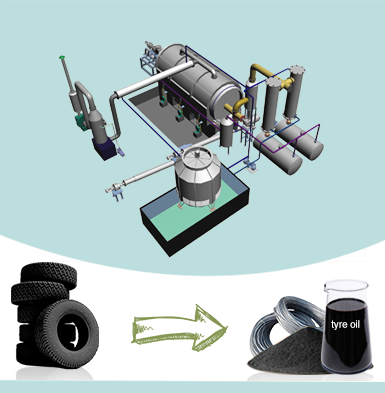 Except that, our waste pyrolysis plant is also applicable to processing various raw materials, such as old tyre, rubber, oil sludge, medical waste, etc. Here are the related parameters of each model of Beston plastic pyrolysis plant for sale. The waste plastic pyrolysis plant cost may be the main concern of investors, which is also an essential part of a plastic pyrolysis plant project report. Here are some suggestions from Beston to help you with the plastic pyrolysis plant cost estimate. 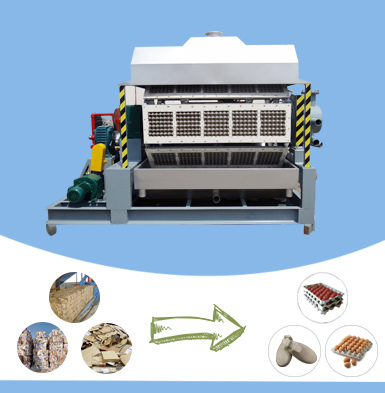 More importantly, we hope it is useful to get you the best plastic recycling equipment at the best price. What Does the Plastic Pyrolysis Plant Cost Contain? As we know, a very important part of the plastic pyrolysis plant cost is the plastic pyrolysis machine price. Hence, some customers pay much attention to it even rely on that to choose a manufacturer. However, the waste plastic pyrolysis plant cost not only refers to the plastic pyrolysis machine price. Except for the machinery expenses, the cost of plastic pyrolysis plant also contains the fuel expenses, labor costs, maintenance costs, etc. Therefore, we believe what the investors concern most should be the return on investment rather than the plastic pyrolysis machine price only. After all, the plastic pyrolysis machine price is the main cost, and it always costs a lot of dollars. In general, the price correlates directly with the capacity, the working method, the materials, output rate, etc. For example, the larger the machine, the more expensive the plant. Meanwhile, the batch and semi-continuous plants will be cheaper than the fully continuous one. But the fully continuous pyrolysis plant also has some advantageous features, such as easy operation, great capacity, etc. 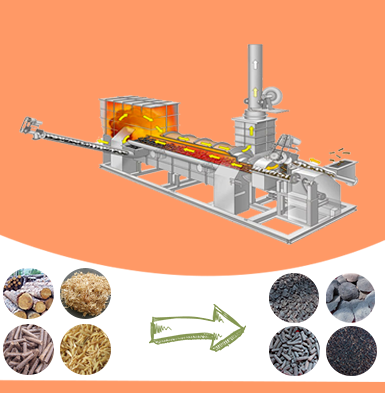 As for that, we advise you to choose the most suitable waste pyrolysis machine according to your own conditions, such as the budgets, your space, the amount of plastic, etc. It seems complex. However, don’t worry, since you will get a suitable waste plastic pyrolysis plant project report if you tell us your requirements. Here is a video of Beston fully continuous plastic pyrolysis plant. Moreover, the material of the pyrolysis reactor will influence the service life. 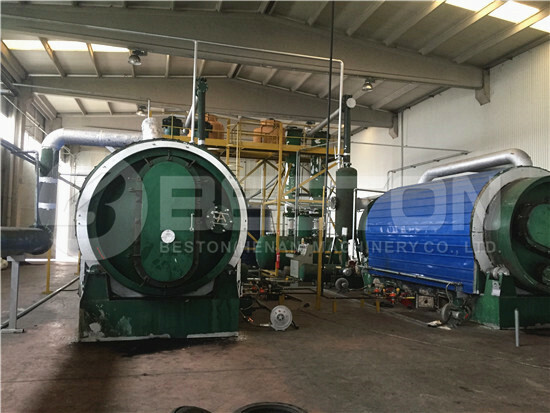 Beston waste pyrolysis machine is equipped with the Q245R/Q345R boiler plate which is resistant to high temperature, corrosion and distortion. That’s why the service life of our plastic pyrolysis plant can reach up to 8 to 10 years. In addition, the most important part is the waste pyrolysis technology, which has a great impact on the output rate. Well, Beston has developed patent technology in plastic pyrolysis machines and we can provide you with specific analysis reports. Most customers may prefer the plastic pyrolysis plant cost in India, which seem to be lower. Among the numerous plastic pyrolysis plant manufacturers, we cannot promise you with the lowest price. However, we can promise you with the most cost-effective pyrolysis plant. 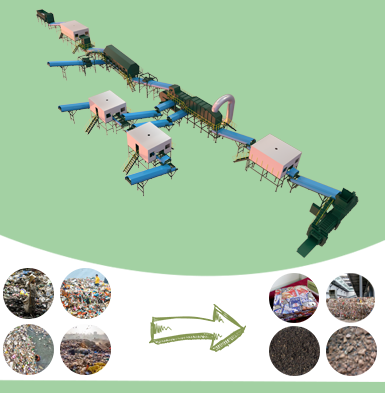 If you have compared, you will find that the waste plastic pyrolysis plant cost in China is similar to that in India. And Beston always aims to maximize the customers’ profits so that we will offer you with the best price. In addition, our machine is of great performance to save your costs in the long run. Therefore, we suggest that you can use the plastic pyrolysis plant cost in India as a reference during your purchase or in your plastic pyrolysis plant project report. But please pay more attention to the quality of the plastic to oil machine. Moreover, it is also very important to take the after-sales service into consideration. While Beston Machinery will provide customers with the best service from pre-sales, through installation, to after-sales tracking service. All in all, you will be satisfied to partner with us!